Stroll peacefully along Philosopher’s Path, also known as Tetsugaku no Michi. 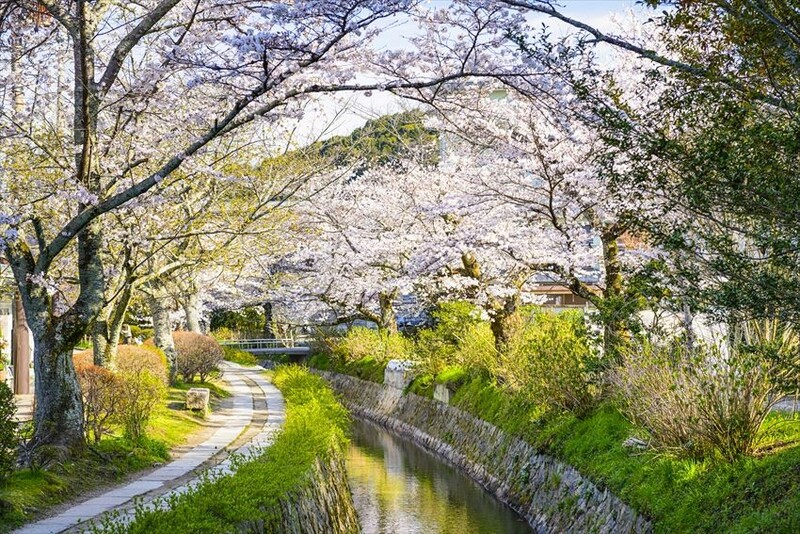 Located in the northern part of Kyoto’s Higashiyama District and named after a philosopher from Kyoto University, this path follows a canal that is lined with plenty of pretty sakura trees. 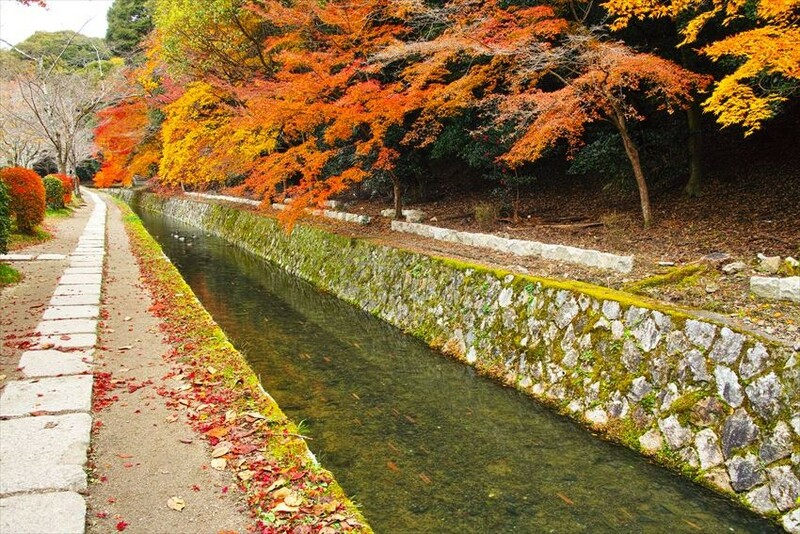 Take the time to admire this stunning side of the prefecture, especially in Autumn. Immerse yourself in the relaxing and aesthetically pleasing atmosphere as you stroll along the path. It’s a wonderful location that can be enjoyed by just about anyone, especially delightful for those who love nature. For cat lovers, you will be excited to know that there is a spot on the path where cats gather. There are small shops, restaurants, and cafes that you can find along the pathway. So, dip into one of these eateries, and have a drink/ meal while you appreciate the view and perhaps do some people watching. If you are interested in Buddhist temples and Shinto shrines, then you can visit the small ones that are just a short walk from the canal. Honen-in Temple and Nyakuoji Shrine are some you can consider checking out. Philosopher’s Path is about 2 minutes’ walk from the closest bus stop. To get there from Kyoto Station, just hop on the Shiei 100 (市営 100) bus from the bus terminal, which goes directly to Honeninmachi (法然院町) Bus Stop. 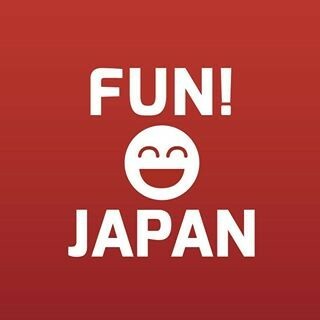 The ride should take around 35 minutes and cost ¥230. Beautiful in every season, it’s an excellent sightseeing spot. If you intend to view full-blown Autumn foliage, it’s recommended for you to visit somewhere between late November and early December. You will be met with the sight of golden and red leaves. Spend some time marvelling at the breathtaking view of the flowing stream and gorgeous trees. Being here is a great way of spending a few hours away from the bustling Kyoto City Centre. So, if you are ever in Kyoto, do keep Philosopher’s Path in mind. 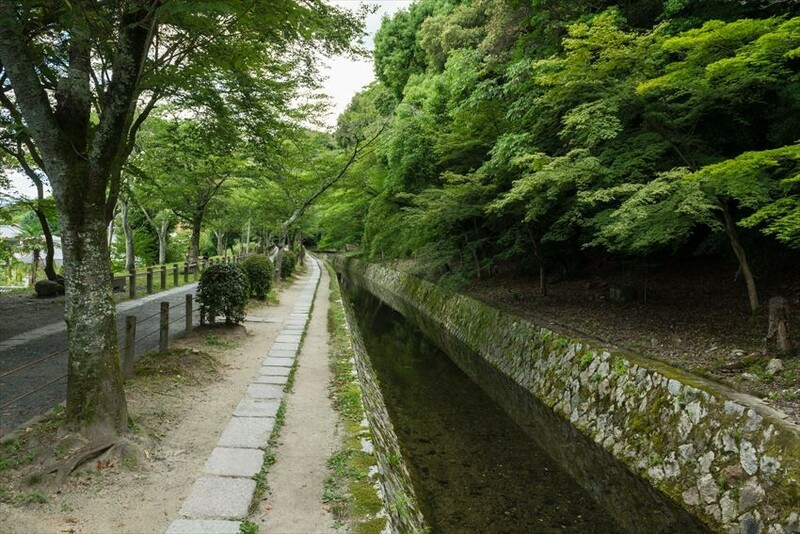 A suggested route is for you to go through this pathway as you walk from Ginkakuji Temple to Eikando Temple. This is one of the best ways for you to soak in the surroundings.